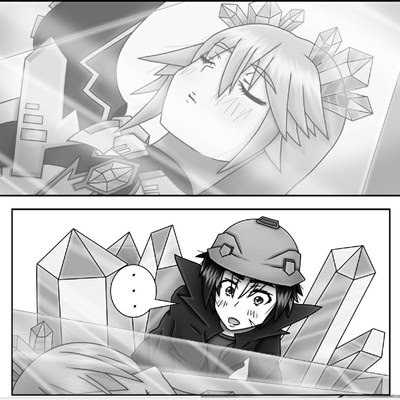 Mineral Moe manga got highlighted in the university news website. *Credit to the original writer for writing this wonderful article. Millions of people worldwide read manga - a style of Japanese comic books and graphic novels - but geology rarely features in these stories. 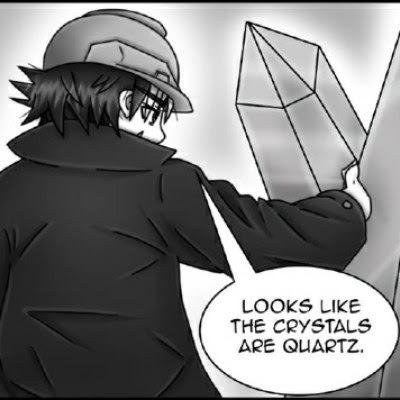 Now Aqqid Saparin, a student from our School of Geography, Geology and the Environment, is changing that by bringing the world of rocks, minerals and geology to manga with his ‘Mineral Moe’ project. The story draws on Aqqid’s undergraduate experience of geology at our University, commencing with a lecture on the formation of the Earth (with the Bennett Building as a backdrop) before heading off to do geological fieldwork – where he provides the reader with some useful tips. Along the way, things take a surreal turn as the main character meets ethereal beings who have characteristics corresponding to minerals, and who ultimately save him. Aqqid started sketching these characters to help him learn the physical properties of minerals. “I hope that my artwork may be used by others to learn about minerals and will encourage them to show an interest in geology,” Aqqid says. 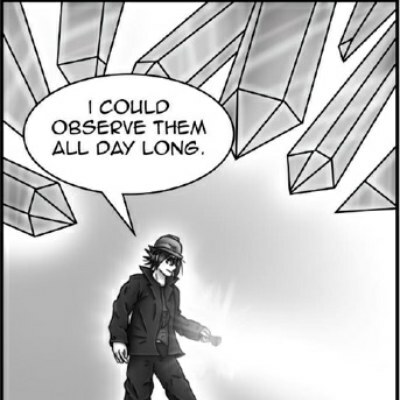 Aqqid - drawing under the name of RKIDZ - has been funded to develop his manga comic by a Holloway Trust Outreach Bursary from the Warwickshire Geological Conservation Group (WGCG). These bursaries are available to geology undergraduates and postgraduates to support them in promoting geology to a wider audience. 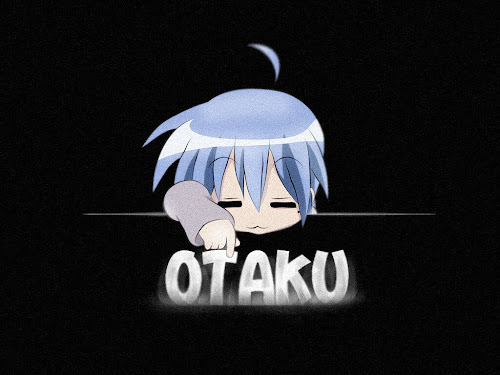 Aqqid is publishing his manga in sections on his website where a new page will be added to the manga once a week and is exhibiting it at the AniManGaki 2017 animation, comics and games convention between 19 - 20 August near Kuala Lumpur, Malaysia, where more than 16,000 people are expected to attend. Voc@live: Hatsune Miku 10th Birthday Celebration!